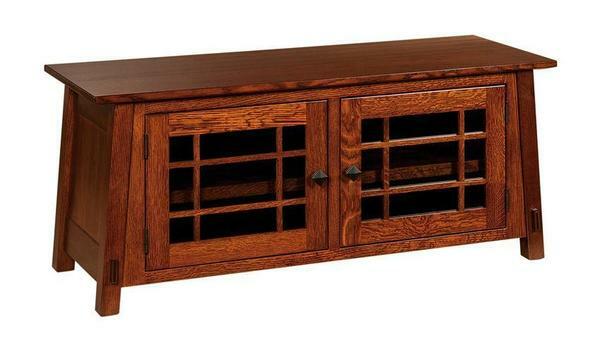 This beautiful 49" TV Stand is great for small space yet will still hold your flat screen TV! With 2 large compartments on either side, there is plenty of storage space for your game systems. There is an adjustable shelf in either side so you can make the storage space work with your needs!